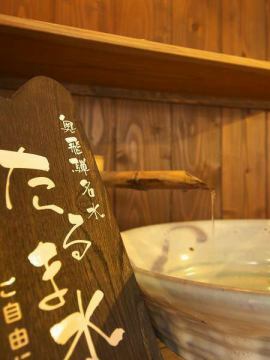 There is a 'Yamaboshi' that does not decorate warmly as if it came back to Korisato. 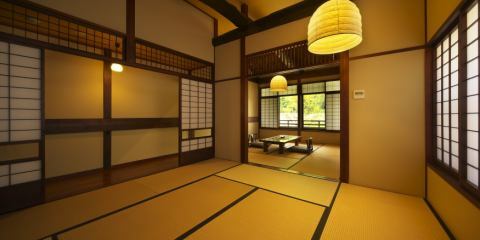 Building using an old private house has brought a calm atmosphere. 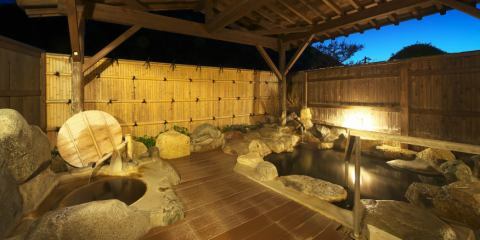 In addition, there is space to relax relaxedly with fireplace. 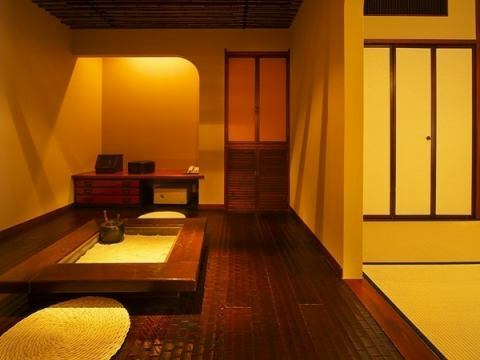 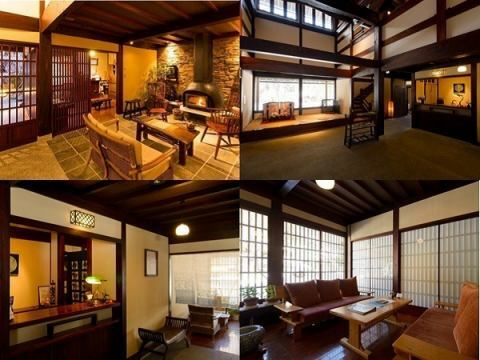 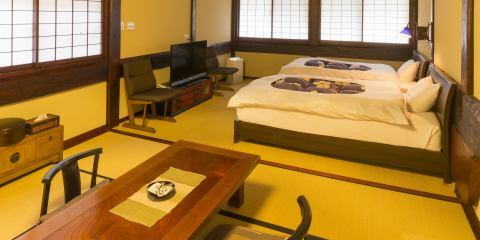 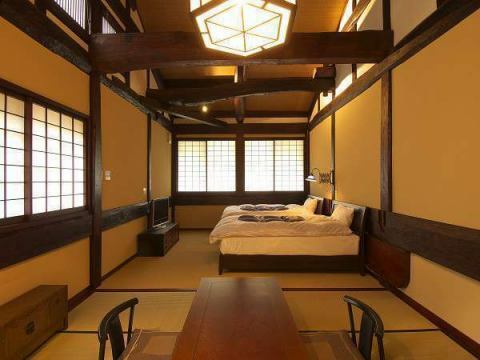 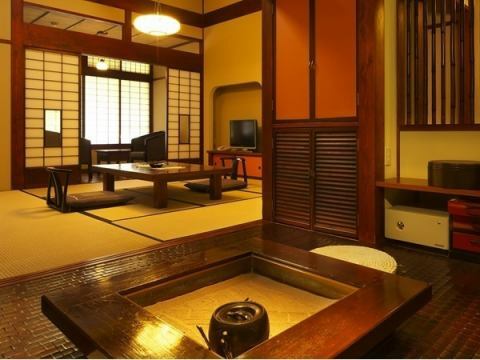 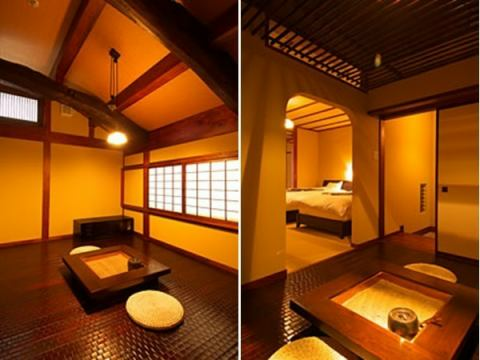 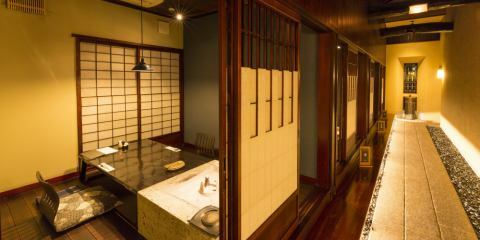 On the 2nd floor of the guest room, you can enjoy a relaxing time "discourse room"
Relax and enjoy the nightlife of Oku Hida. 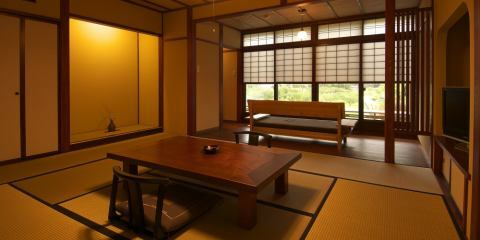 ※We have installed books and personal computers and can also use the internet. 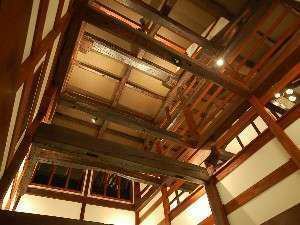 When entering the lobby where bright light penetrates, a fireplace will be greeted with warm flames in winter. 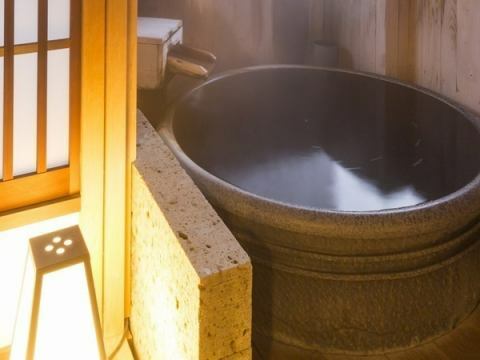 Large Communal Bath, ", Seasonal hot water, "
Private Open Air Bath, ", Sato-no-yu, "
Private Open Air Bath, ", Kura no Yu, "
70 minutes by car from Nagano Road Matsumoto IC.It is 60 minutes by car from Takayama IC Chubu Jukan Expressway. 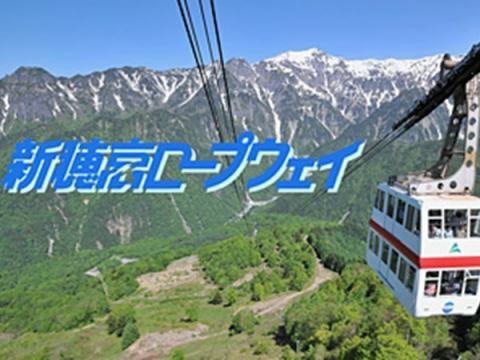 We are picking you up and down to Shinhotaka Ropeway.Please make a reservation in advance. 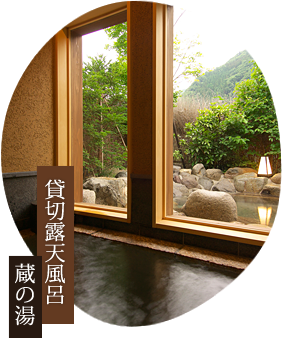 We can pick you up from 15:00 to 17:00 on the day of your stay. 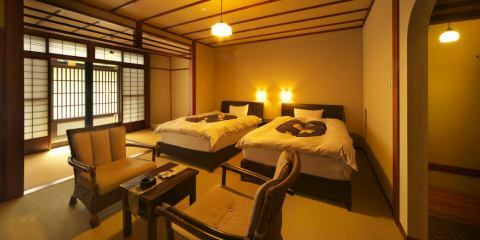 We can accept "8: 30-10: 00" if we sent you the next day. 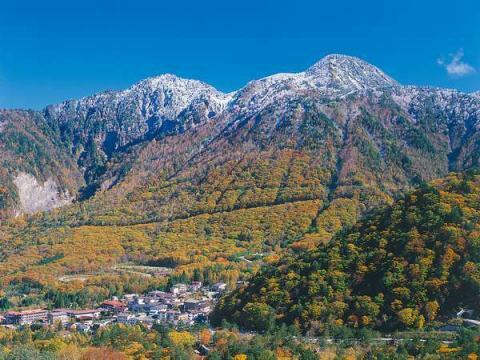 Kamikochi / Norikura Skyline regulates my car, I can not pass cars with private cars (including motorcycles). 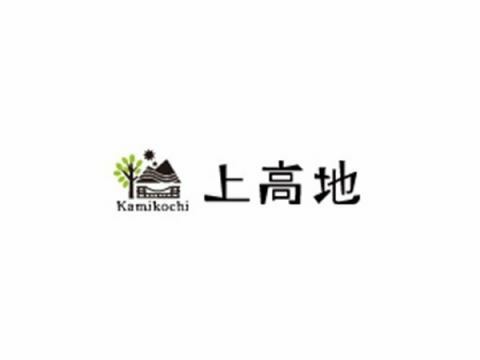 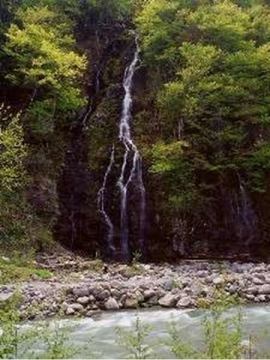 The shuttle bus to "Kamikochi" departs from "Akanate Parking Lot (600 yen a day car)" We recommend you to use from here. 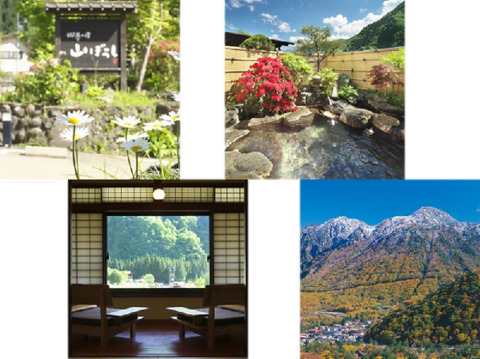 The shuttle bus for Norikura Skyline (Norikura Tatamihe) is departing from "Honokonoki parking lot (free)", so we recommend that you use this. 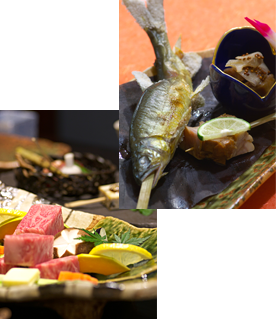 If you are parked in an open parking lot, please take the shuttle bus to "Hirayu Bus Terminal", change from there and get on the bus for "Norikura Skyline (Norikura Tatamihe)". 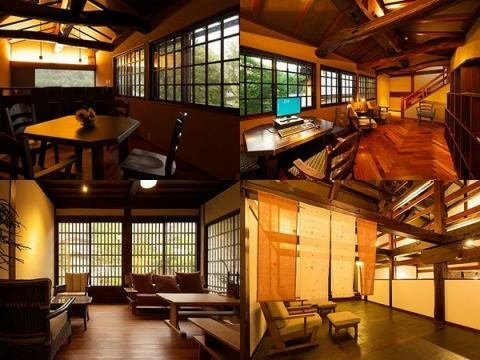 Building using an old private house has brought a calm atmosphere.In addition, there is space to relax relaxedly with fireplace. 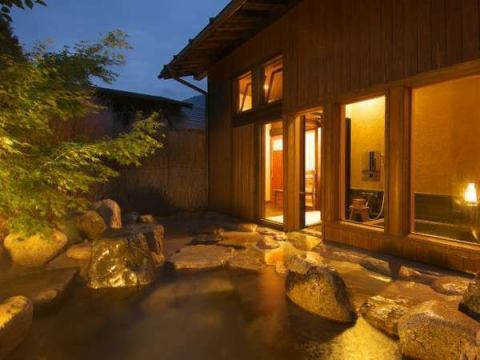 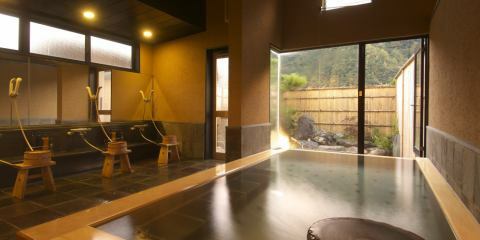 Let's move on from season to season With viewing the beautiful nature, please enjoy the quiet mountain hot water to your heart's content.Private outdoor bath can be entered at any time without reservation, it locks into the tender as it locks in use, so it becomes fully private space. 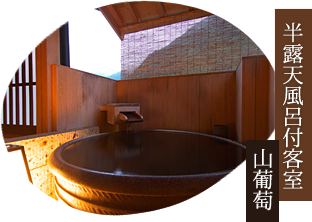 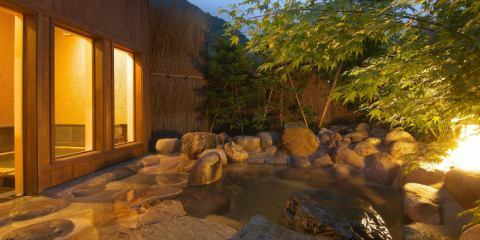 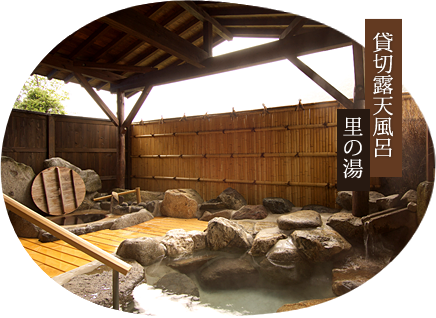 * There are two types of "Shigaraki pottery bath" and "Stone bath"
There are 6 types of rooms in all 10 rooms. 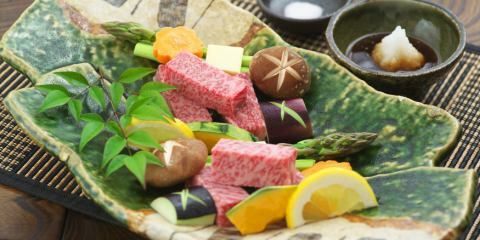 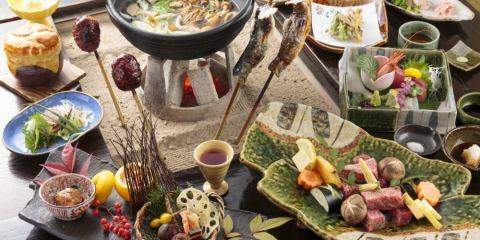 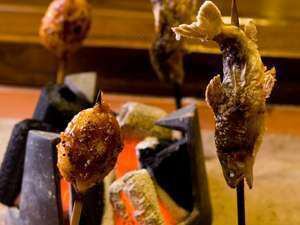 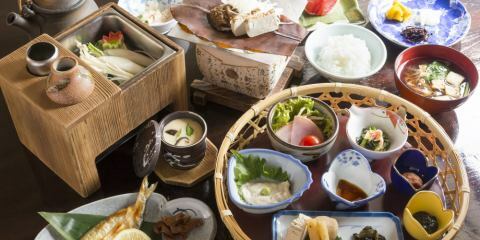 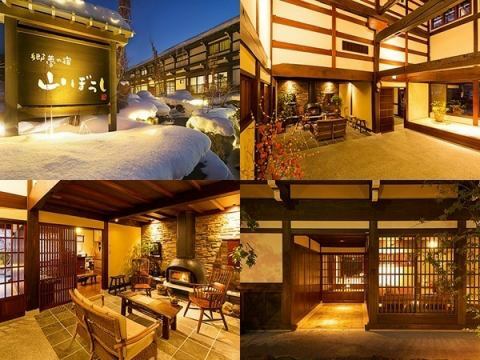 Please enjoy the country-style creative cuisine that cherishes the local produce food that the famous Hida Beef and the magnificent nature of the North Alps taste at the private restaurant of the furnace end setting.